Vernon Madison is scheduled to be executed in Alabama on January 25, 2018. Want to take action? 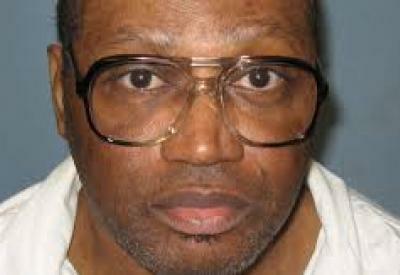 Write the Governor of Alabama to ask for clemency for Vernon Madison. Complete this one-click letter to Governor Kay Ivey or create your own.